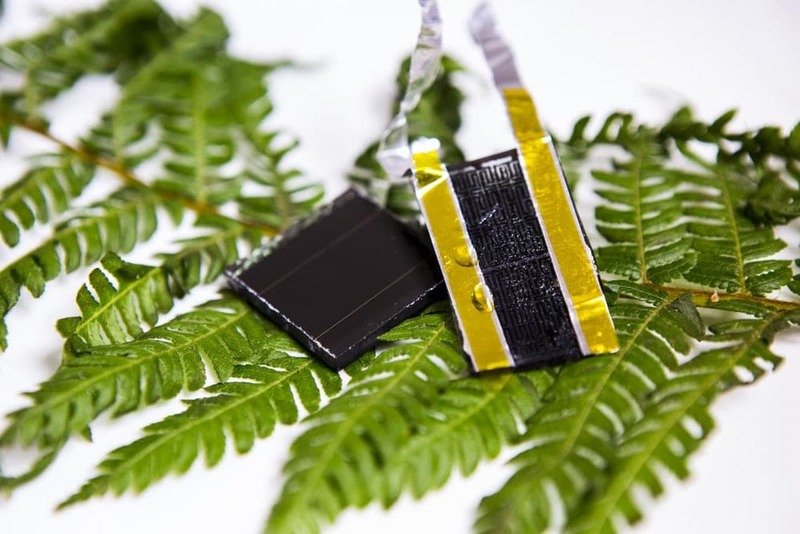 Researchers at RMIT University, Australia have come up with a new graphene-based prototype, inspired by the fractal pattern of veins in a fern leaf. This could boost the energy capacity of supercapacitors 30 times over. It overcomes the challenge of filling a space in the most efficient way possible – through intricate self-repeating patterns known as- fractals. The electrodes based on these fractal shapes are self-replicating, like the mini structures within snowflakes, to improve solar energy storage at nano level. The immediate application is combining this electrode with supercapacitors, since the experiments have proven that the prototype can radically increase their storage capacity – 30 times more than current capacity limits. The electrode made with graphene can be thin and flexible. 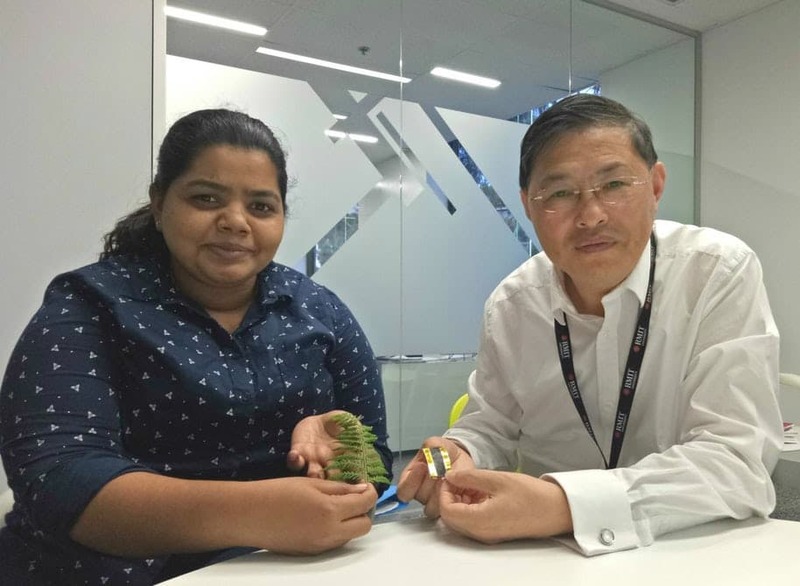 Combining it with the capacity-boosting properties of the fractal pattern, the team hopes to eventually develop an all-in-one on-chip solar energy harvesting, capture and storage, bringing us a step closer to self-powering smart phones, laptops, cars and buildings. With this flexible electrode prototype we've solved the storage part of the challenge, as well as shown how these can work with solar cells without affecting performance. Now the focus needs to be on flexible solar energy, so we can work towards achieving our vision of fully solar-reliant, self-powering electronics, quoted Litty Thekkekara, lead author on the study. The findings of the research were published in the Scientific Reports.